Apartments, condos and multi-dwelling units create communities of people with a wide variety of needs and habits. Some tenants work during the day, while others remain at home. 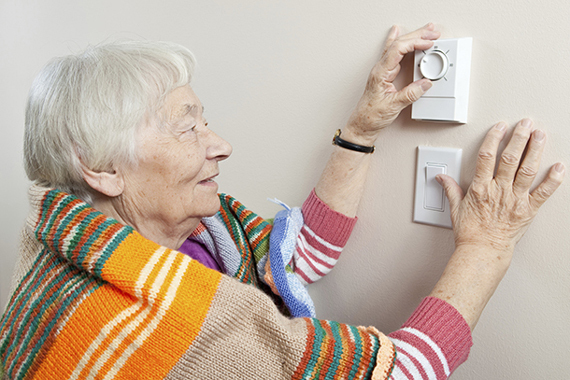 While some may be habitual energy-savers, opting slippers and blankets over a thermostat adjustment, others don’t think twice about adding a few extra degrees to their unit. Although HVAC and lighting adjustments are made to suit individual preferences, many buildings use a blanket approach to energy billing. By metering the entire facility, tenants who make concentrated efforts to conserve, or aren’t around to consume energy, burden the cost of heavy-drawing neighbors. The solution? Meter tenants individually and generate a customized bill for each of them! Tenants only pay for the energy they use, inspiring heavy users to save and rewarding those that do. How do you set up and implement a tenant billing strategy for your facility? 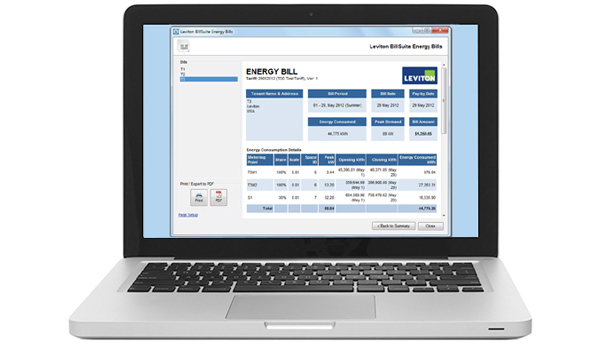 Leviton is your one-stop smart solution for all the components you’ll need to kick off a new, equitable energy billing strategy with an easy VerifEye™ Submetering Solutions retrofit. 0.5% Mini Meter: Collects revenue-grade energy usage data from individual tenants. Wireless Repeater: Receives and transmits signals from the various mini meters. Wireless Data Concentrating Access Point (DCAP): Receives data from all area transceivers and transmits it for use in BillSuite Software. BillSuite Software: Automates the tenant billing process by eliminating manual meter readings and generating bills. Visit Leviton.com/verifeye to learn more about these and other VerifEye products, and to contact a representative for assistance. Also, check out our video case study on how VerifEye tenant billing improved business operations for a bustling multi-vendor market.